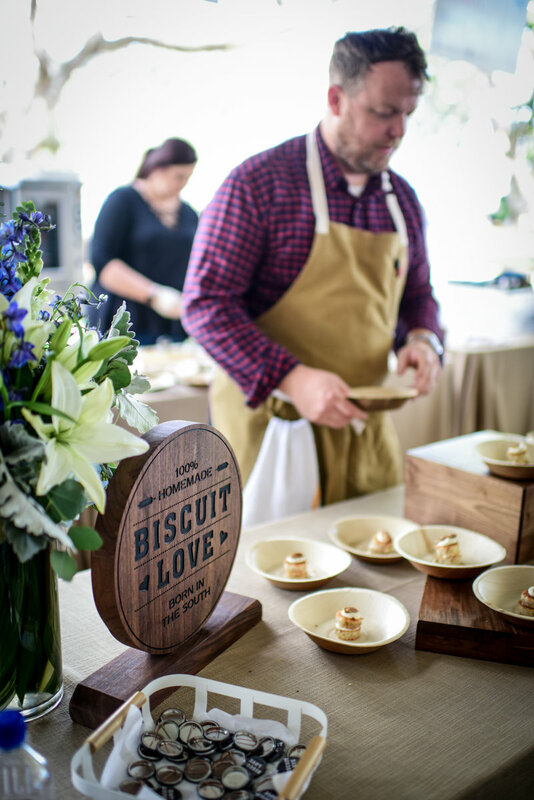 Low Country hospitality, dancing under the stars to familiar bluegrass favorites, succulent wood fire-roasted oysters plucked from the adjoining May River and bacon cured in the Smoky Mountains perfectly paired with Charleston’s best bourbon. 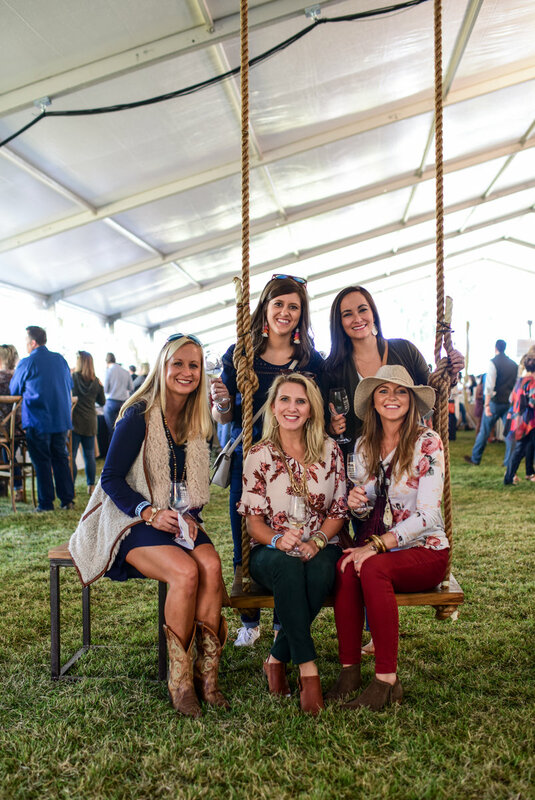 For 12 years, a mighty crescendo has been building, as the South’s favorite music and food festival, Music To Your Mouth, lights up Palmetto Bluff. 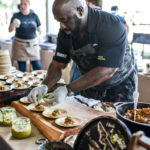 This foodie jamboree includes 16 events over the weekend, where more than 50 vintners, brewers, distillers and mixologists from across the South (and around the world) pour the perfect pairings to Southern plates prepared by top chefs who love the low country. 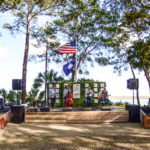 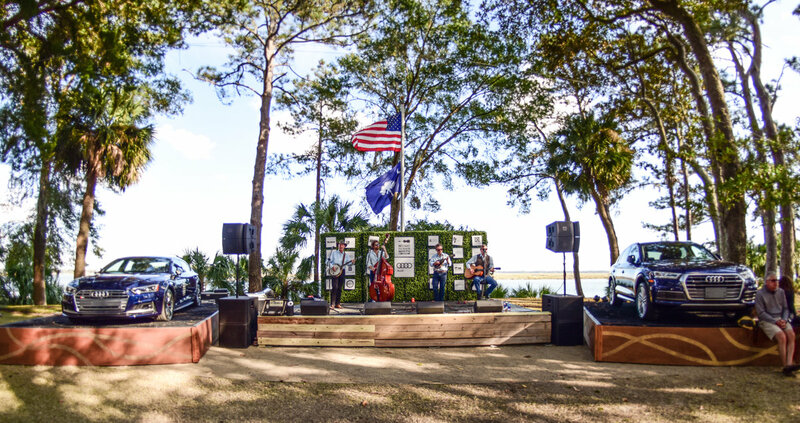 Music plays an important part of the weekend’s menu, with country, bluegrass and rock ’n roll bands dotting stages throughout the gorgeous Montage Palmetto Bluff property in South Carolina. 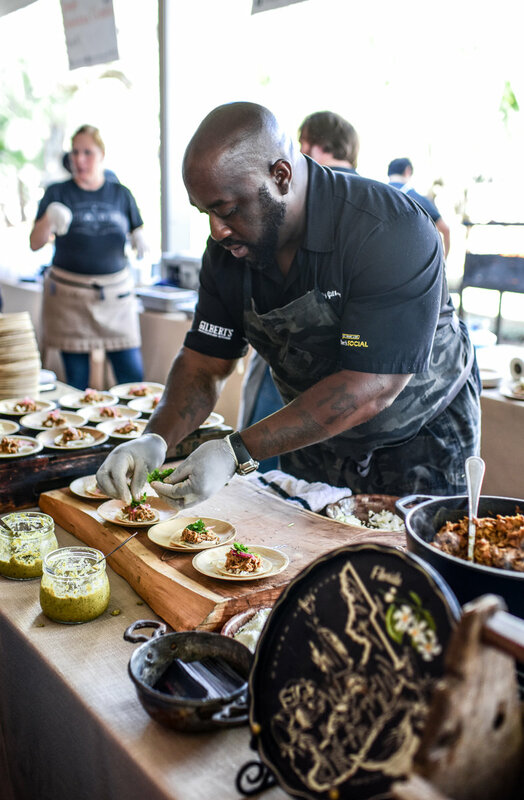 Other festival highlights include wine tastings with master sommeliers and winemakers, a pop-up food truck in Big Carol (Montage’s own food truck names after the legendary Union Camp era cook), hosted dinners with James Beard Award-winning chefs and writers, al fresco chef-packed lunches under century old live oaks dripping with Spanish moss, a 5k with a Bloody Mary finish and a traditional oyster roast around the five-story tree house with views of the surrounding marshlands. 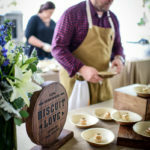 Second Helpings, a non-profit low country organization dedicated to ensuring that no one in the community will worry about whether or not they will have enough food to eat today will benefit from the generosity of the weekend. 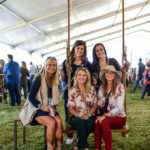 Packages start at $1,630 for the Taste of Music to Your Mouth Weekend Package based on double occupancy. 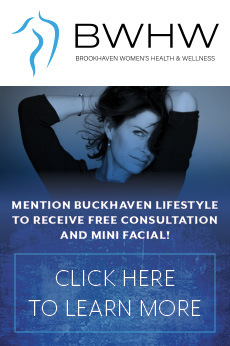 A variety of accommodations are available. 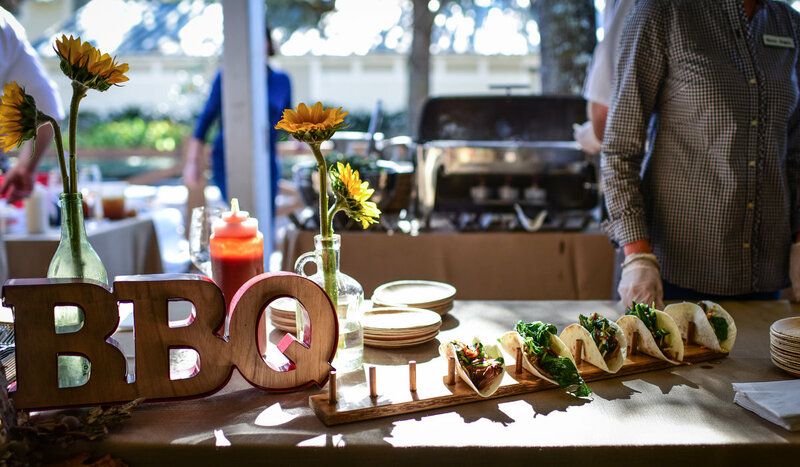 To book your stay, call Montage Palmetto Bluff Reservations at 855.417.5799. 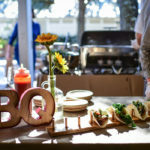 Accommodation and ticket packages, event schedules and chef profiles at MusicToYourMouth.com.